2012, established Kmicco Lifestyle starts lessons for Salsa, Zumba, Baby Class, and Body Conditioning class mainly at Studio UP in Tanjong Pagar, but also at Japanese Association, Dance on Us at Orchard, and Orchard Central at Sommerset. Most of the students are Japanese and there are 160 people joining Kmicco's lesson in a week. Also, she is a director of her performing group “ Team Kmicco Japan” and manages stages for performing salsa at several places in Singapore. 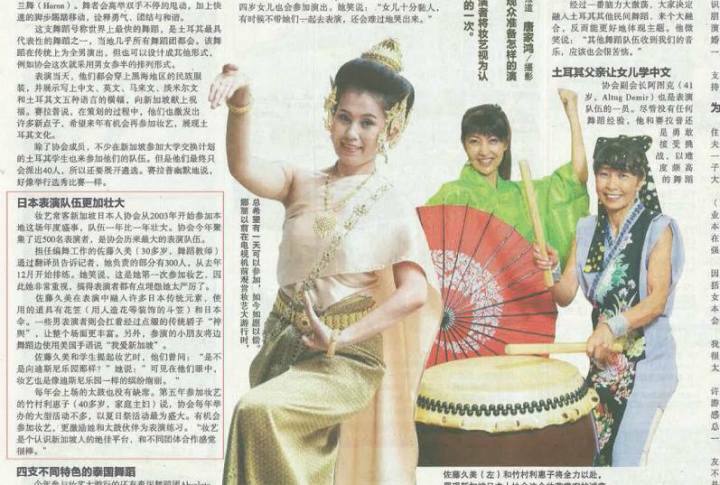 Not only succeed as an instructor and performer but also as a choreographer and in a charge of dance teacher for over 350Japanese participants team at Chingay Parade. 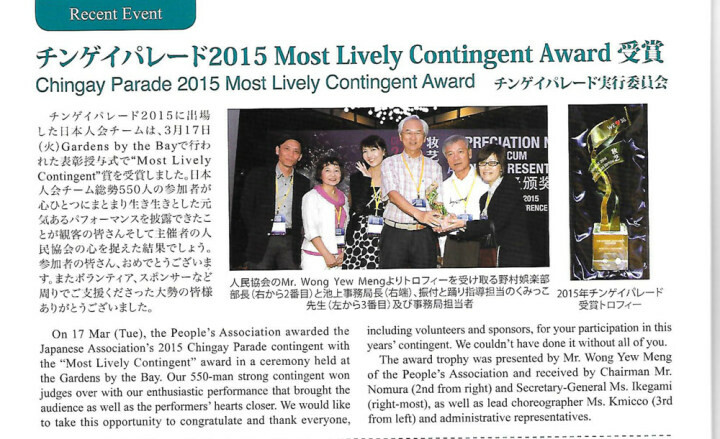 The team was awarded “Most Lively Contingent”for 2015. ・2014　November, choreographed and performed salsa at St James. ・2015 July, choreographed and performed salsa at Cuba Libre. 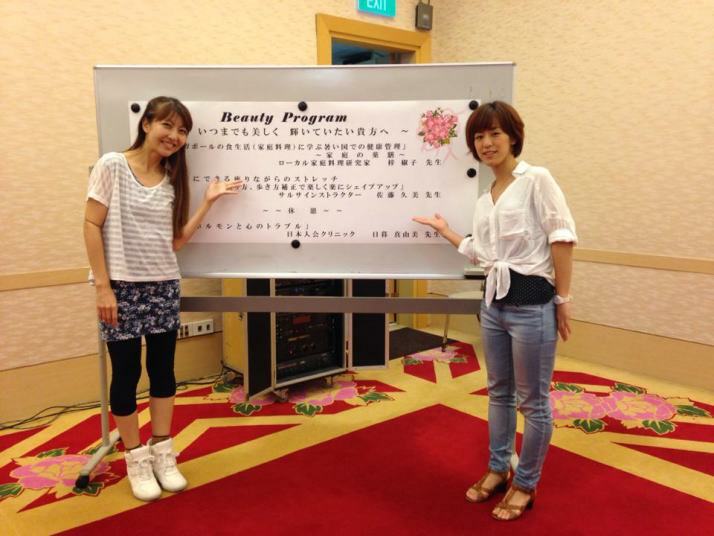 ・2015 July&August Kmicco was manager of the stage and performance at dancing show held at EXPO Singapore. 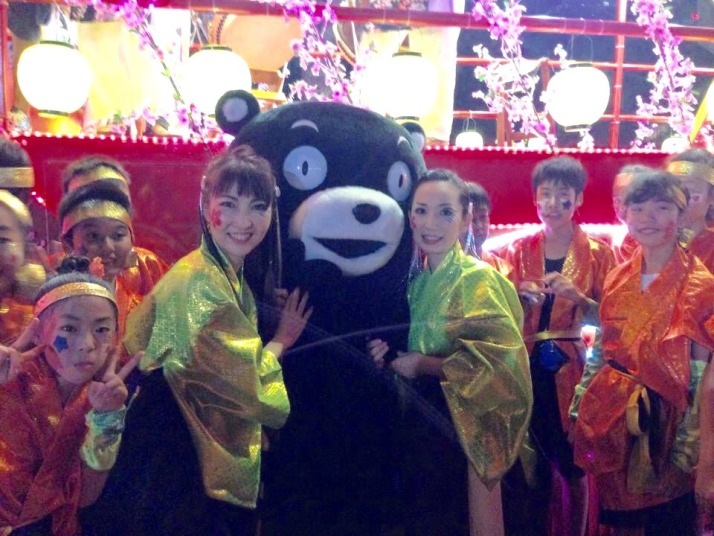 Performed as Team Kmicco Japan as well. ・2015 December, choreographed and performed salsa at Dance With Us Singapore.